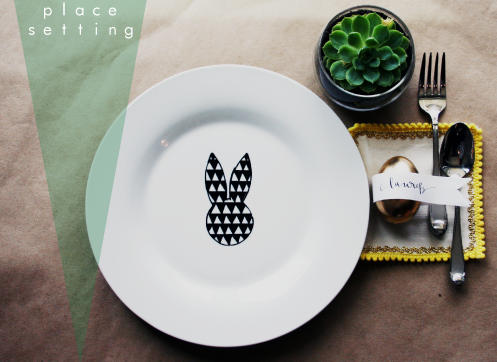 The Perfect Pear: 12 Days of Easter // Brunch with Bunnies! 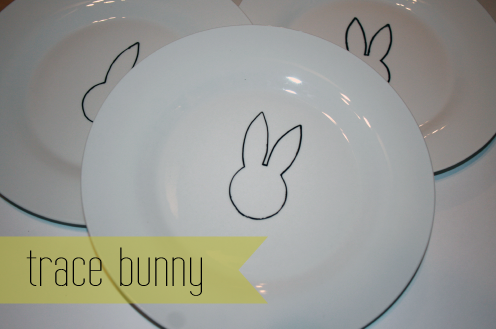 12 Days of Easter // Brunch with Bunnies! thanks to Lauren for this adorable DIY! That's such a neat idea! 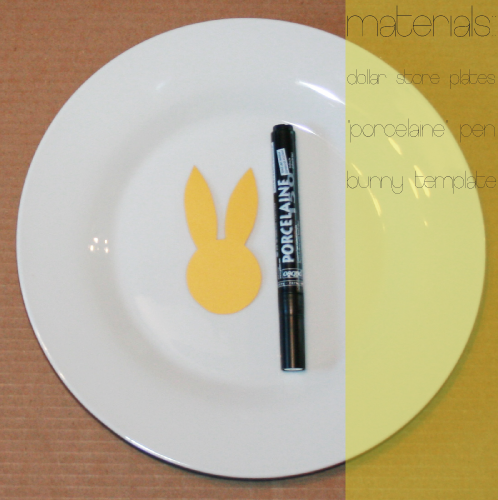 I've never heard of porcelain markers. Are they readily available? ah! this is SO SO cute! These are so cute!! I have some porcelain pens..but haven't really set down to use them. 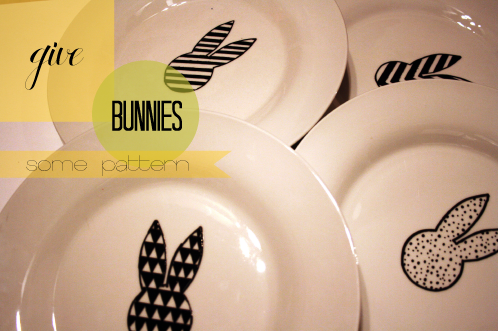 I love the patterns in each bunny.